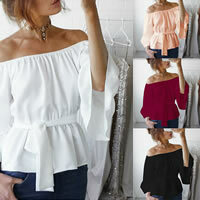 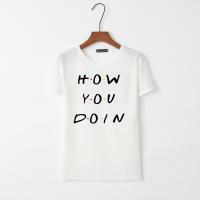 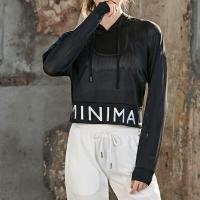 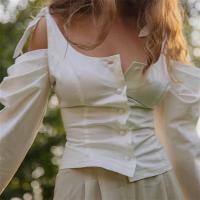 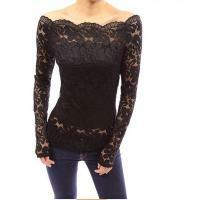 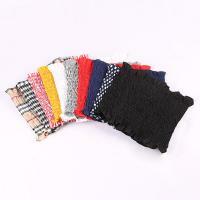 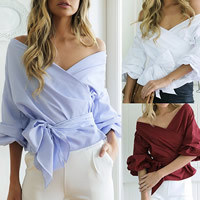 - YYW.COM offers many women blouses such as women off shoulder blouses and tops. 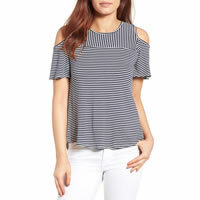 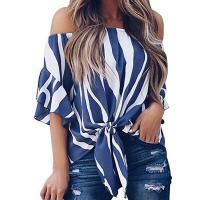 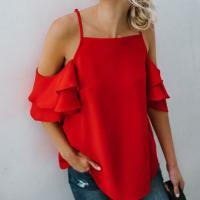 These women off shoulder blouses and tops are nice for Summer. 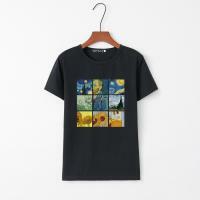 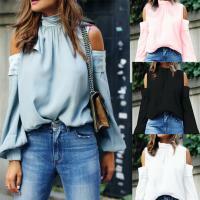 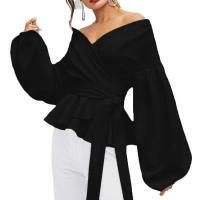 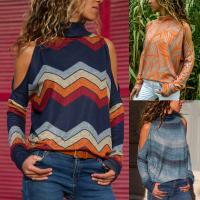 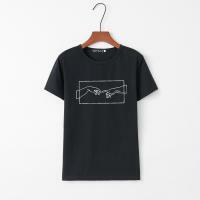 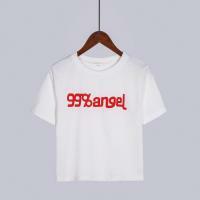 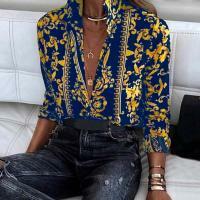 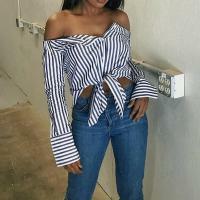 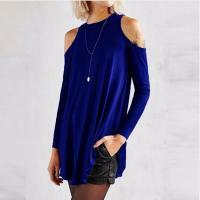 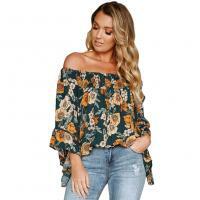 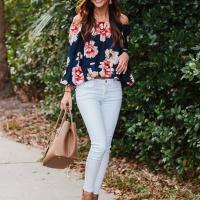 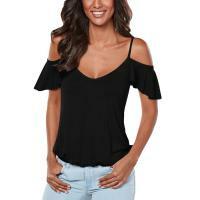 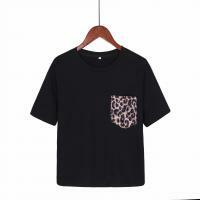 More women off shoulder shirt are also available here.Welcome to visit our website and choose some women blouses you like.